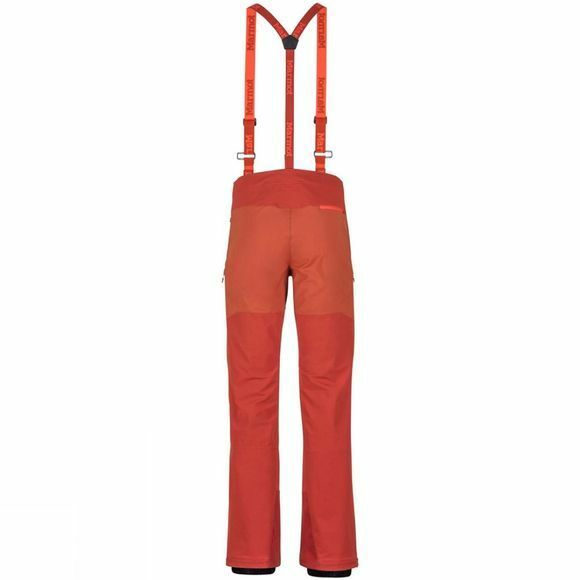 The Mens Pro Tour Pant from Marmot are a part of our M2 Softshell collection, and are made to tackle outdoor adventures with moderate conditions. The windproof and warm Gore-Tex Windstopper fabric will keep you warm and protected. 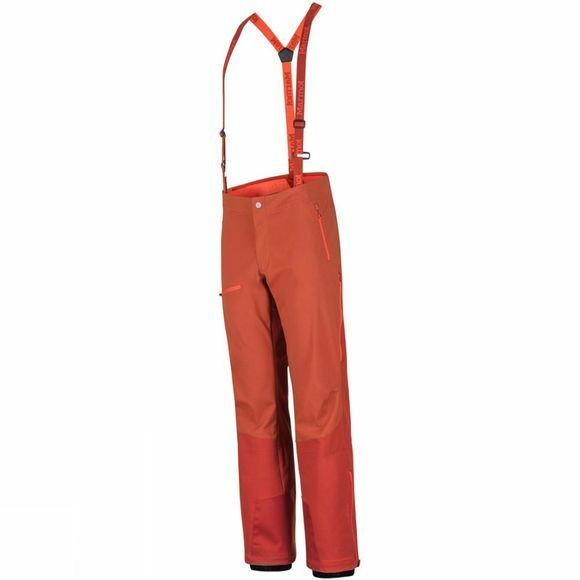 Zippered leg cuffs make it easy to take off your ski boots while internal gaiters keep the snow out. Cordura scuff guards will resist outdoor wear and tear.